Life has been so busy for the last month, family emergencies, meetings with Gee and an overwhelming sense of exhaustion seem to have taken control over any spare time I usually have. Hasn't the weather been simply amazing? I really enjoy the long summer evenings and have been making the most of the late sunshine. 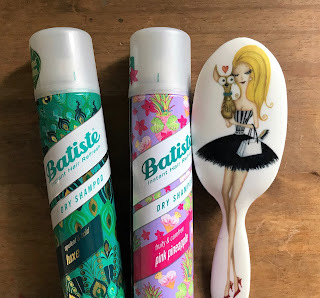 We have tried some great products this last month and I would love to discover anything you have sampled what you would like to share and join in with my linkie. Marshmallowist have launched a new range of innovative marshmallows with a unique flavour designed to tantalise your taste buds. 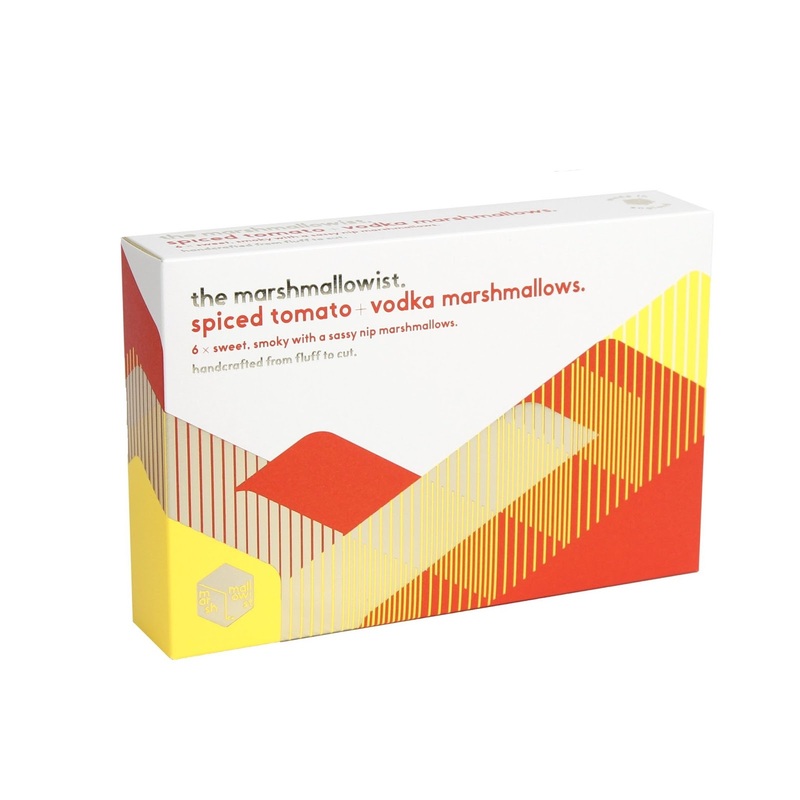 We have tried the Bloody Mary marshmallow which has a sweet and smoky flavour with a little bit of heat, perfect if you are entertaining and love to try something different. There are also other interesting combinations like Blueberry and Gin, Raspberry and Champagne and Toasted Coconut along with a limited collection which includes Tequila Lime and Chilli, Scorched Peach and Star Anise and Earl Grey and Butterfly Pea. You can find Marshmallowist products at John Lewis, Selfridges and Harrods or online at www.themarshmallowist.com priced at £7.50 per box. 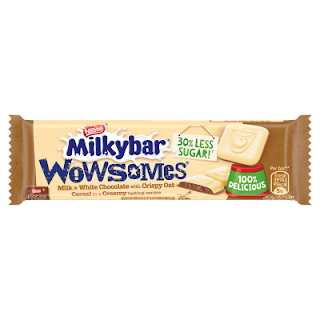 Who doesn't love white chocolate and New Milkybar Wowsomes are a huge hit in this house. With 30% less sugar and a delicious crispy oat cereal and creamy centre they are perfect for when you feel the need for a bit of indulgence. Available from leading supermarkets. When alcohol is a no no, Botonique Blush is the perfect accompaniment to a meal. Serve in a chilled Champagne flute, it is very much like sparkling rosé, but has no grapes or alcohol. Instead, the delightful bouquet of strawberry, rose and bramble is followed by high notes from citrus, base notes from ginseng and milk thistle seed, and many layers of flavour in between from different herbs and spices. A delightfully tasty drink with a reminiscent of a sparkling rosé wine. Priced at £7.99 for a 750ml bottle it is available from Botonique. One of my favourite products at the moment is Batiste Dry Shampoo, perfect for this hot weather and a quick freshen up during the day and so handy to take to festivals, it comes in lots of gorgeous scents and in handy travel size sprays perfect for your handbag. Available from leading supermarkets and chemists. Personal hygiene wipes are just perfect for the hot summer months and leave you feeling comfortable and clean. 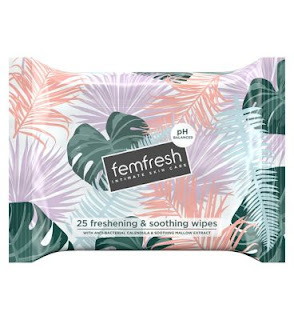 These are also available in handy travel size packs which means you will never be without loo roll again. 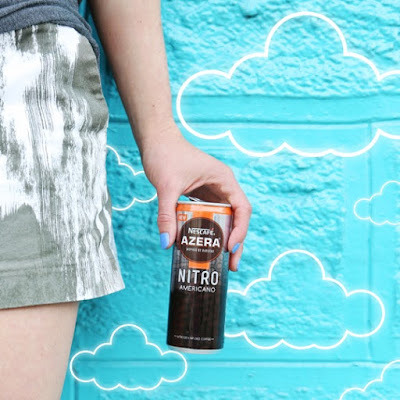 Oh my goodness, where to start, I absolutely love this new coffee experience from Nescafe. A rich creamy coffee with a velvety texture, perfect for on the go. The nitrogen bubbles flow through the rich coffee to create velvety foam. Available in Tesco and Sainsbury’s priced £1.99. 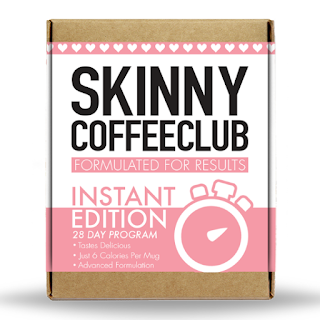 Have you tried the latest weight loss programme for coffee lovers? 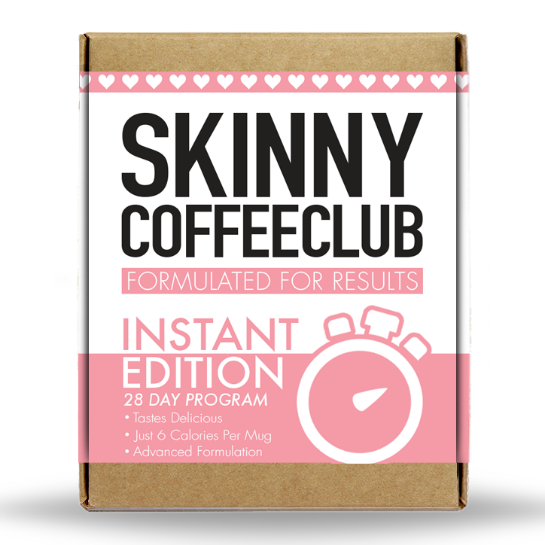 The Skinny Coffee Club offer an instant coffee day and night time blend with all natural ingredients, coffee, green tea extract, garcinia cambogia to help reduce appetite and boost energy levels. It does not contain any toxic chemicals or senna (which is a huge relief). Drinking the coffee along with a healthy diet and regular exercise can help you to lose up to a stone in 28 days. Available from Holland and Barratt priced £44.95 for a month’s supply. The coffee tastes good which surprised me, I did not know what to expect and I am particularly fussy about coffee. I am currently on day 7 and my stomach does not feel as bloated and I seem to have more energy. Definitely worth a go before your holidays. 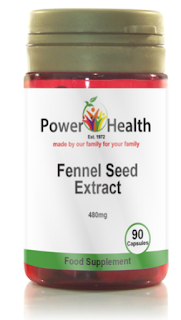 Power Health supply fennel seed extract can cleanse and improve your digestive system and has long been praised as a natural remedy. It has a high level of nutrients, vitamin E, vitamin K and vitamin B which can help to improve your immune system. Priced at £6.99 it is available online at www.powerhealth.co.uk. The perfect gentle face cleanser with pomegranate, geranium water, algae, glycerine and aloe vera. 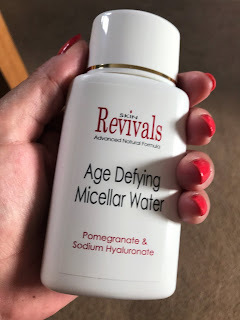 The tiny balls of cleaning oil contained in this product, gently lift away make up and any impurities on the skin leaving your face feeling fresh and clean with no need for rubbing. 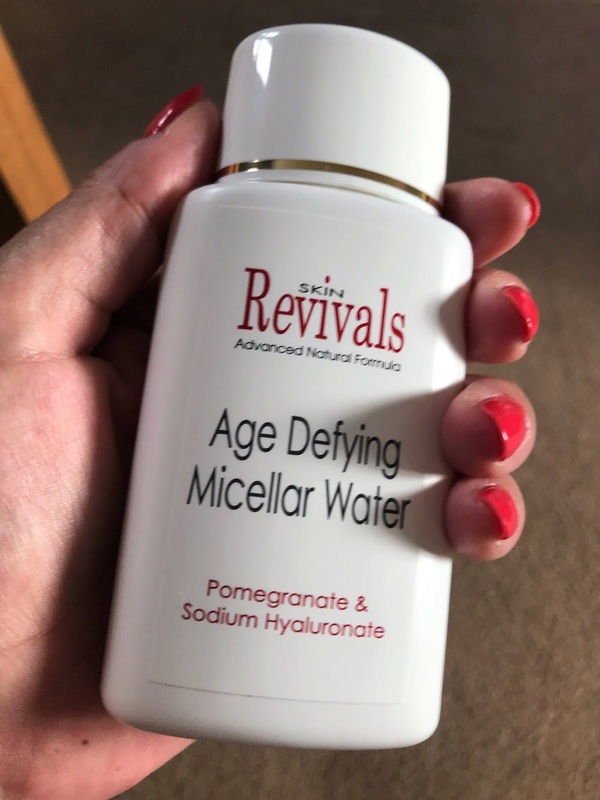 Priced at £6.95 it is available from http://www.beautynaturals.com. That is all for this month. I can't wait to show you what I find next month. 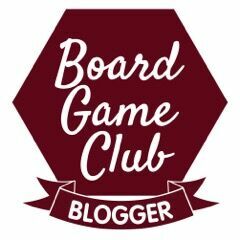 Please feel free to link any products you have discovered and I will be sure to visit you soon :).